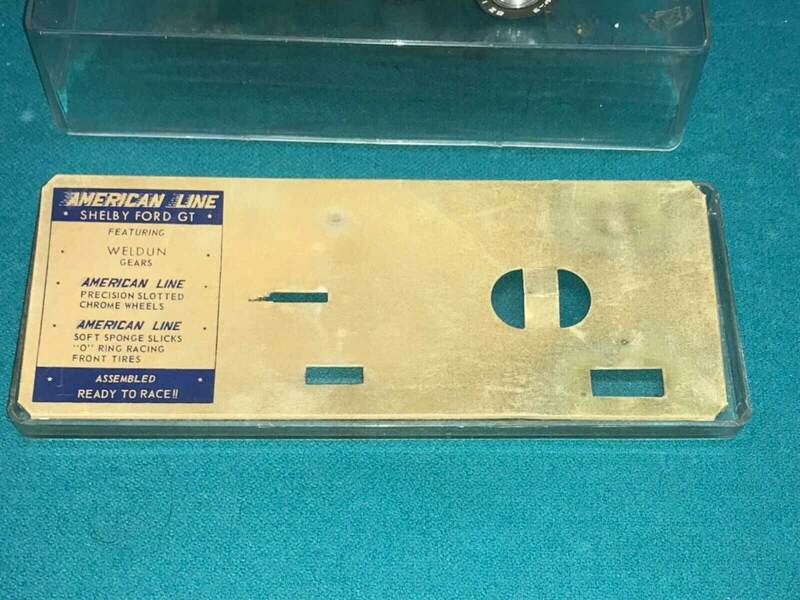 The BZ company began in 1964/65 as American Line, owned by Vernon Beck. 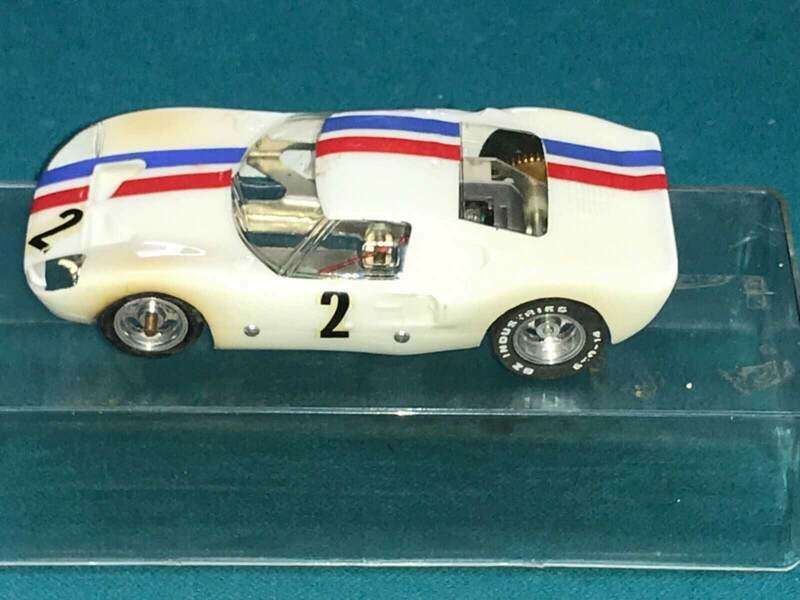 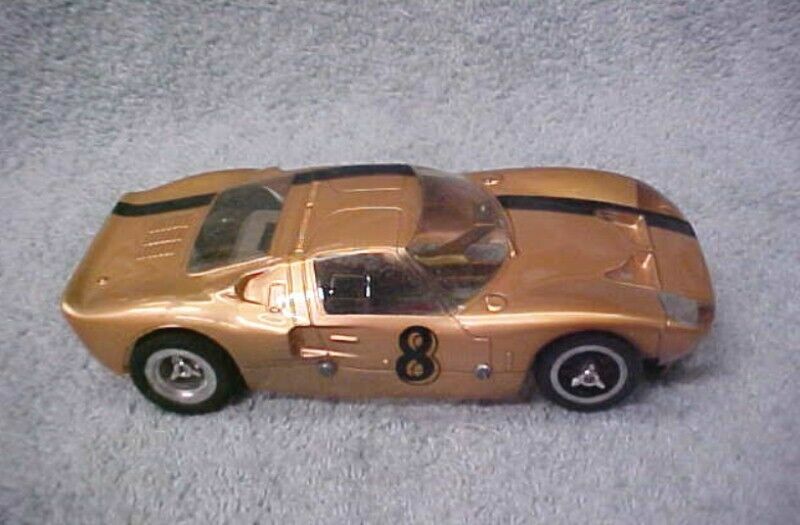 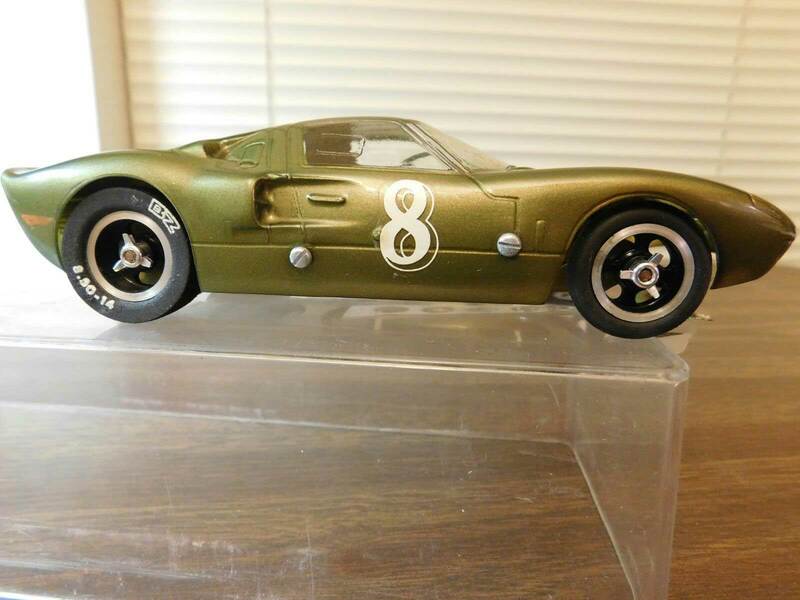 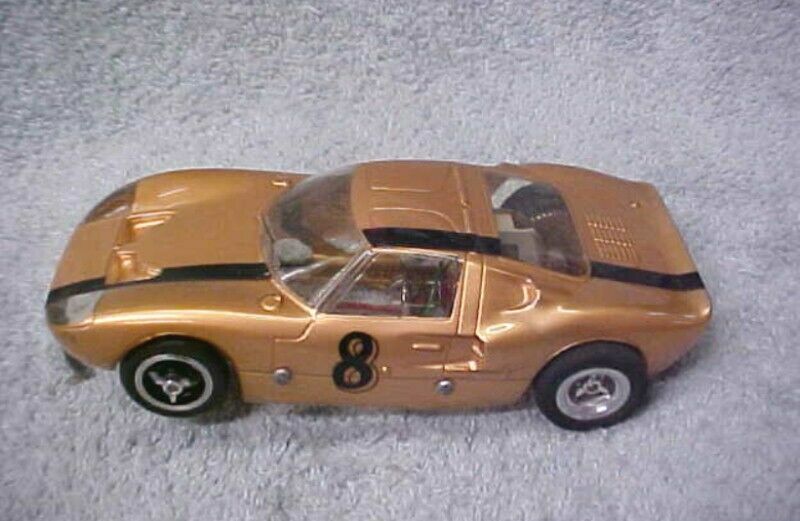 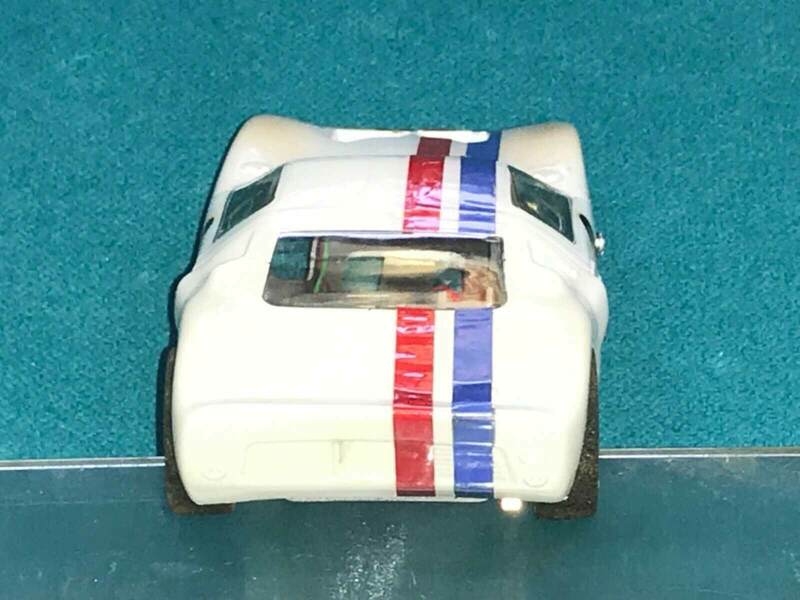 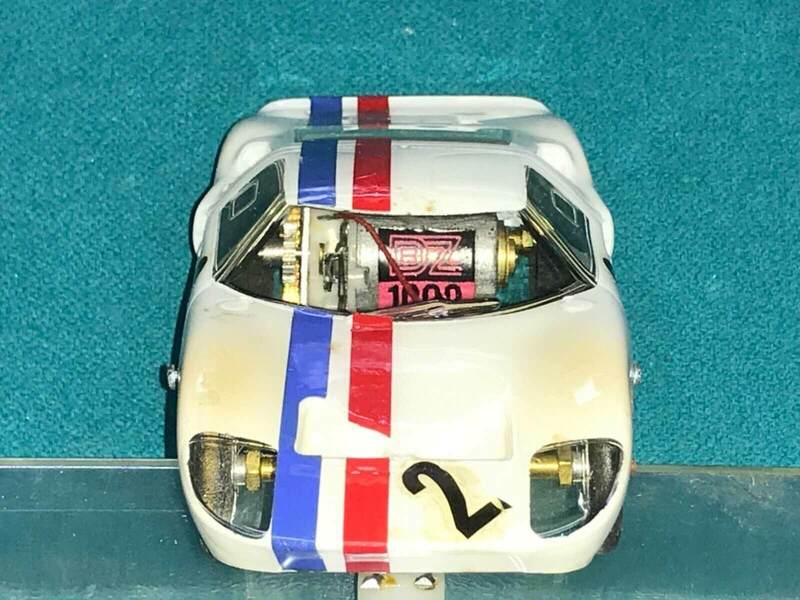 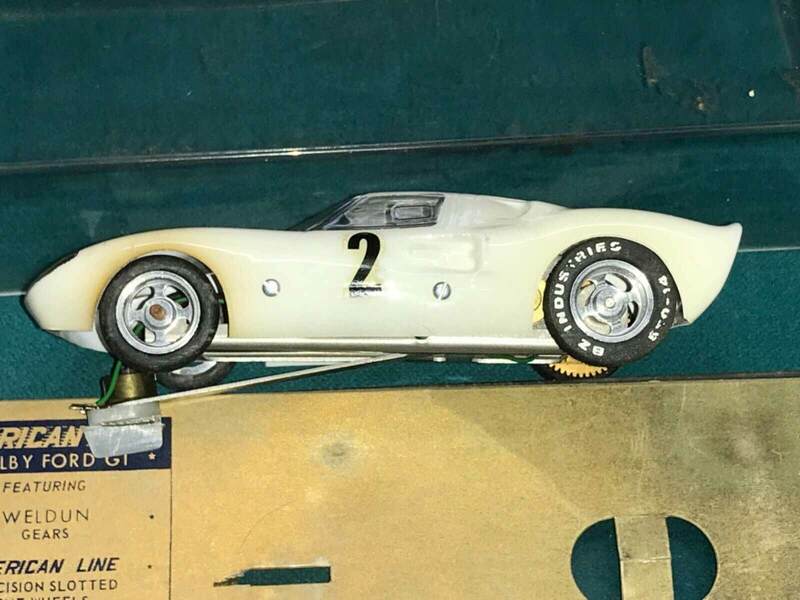 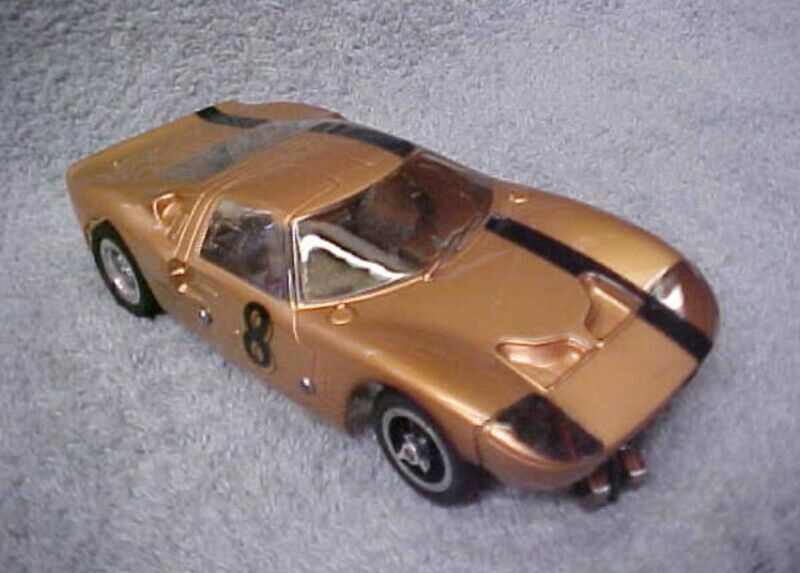 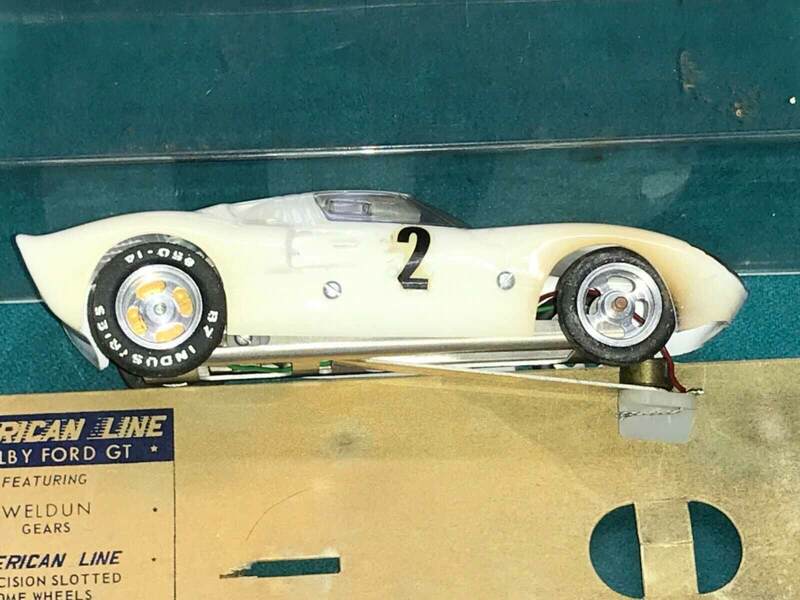 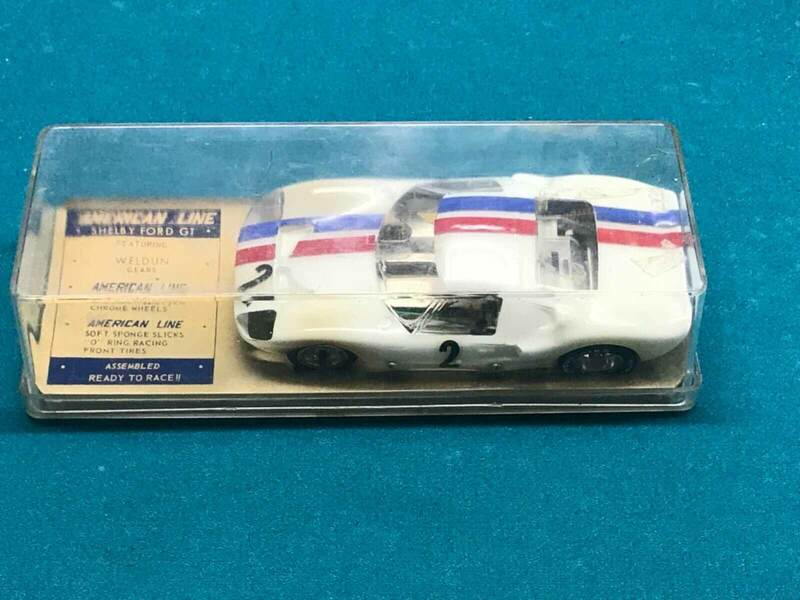 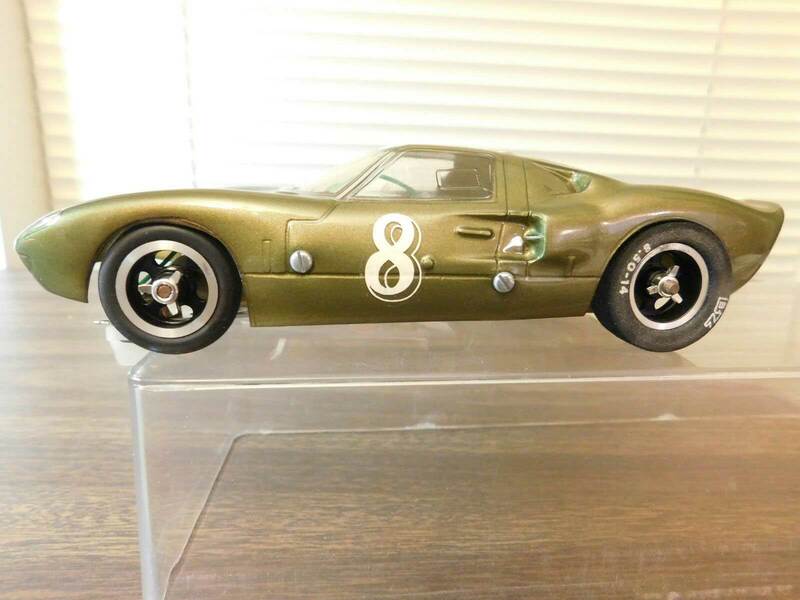 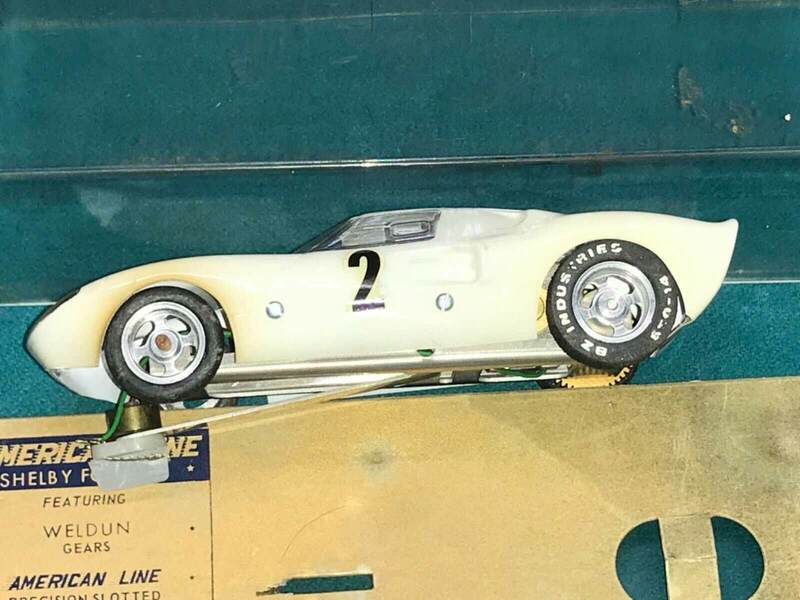 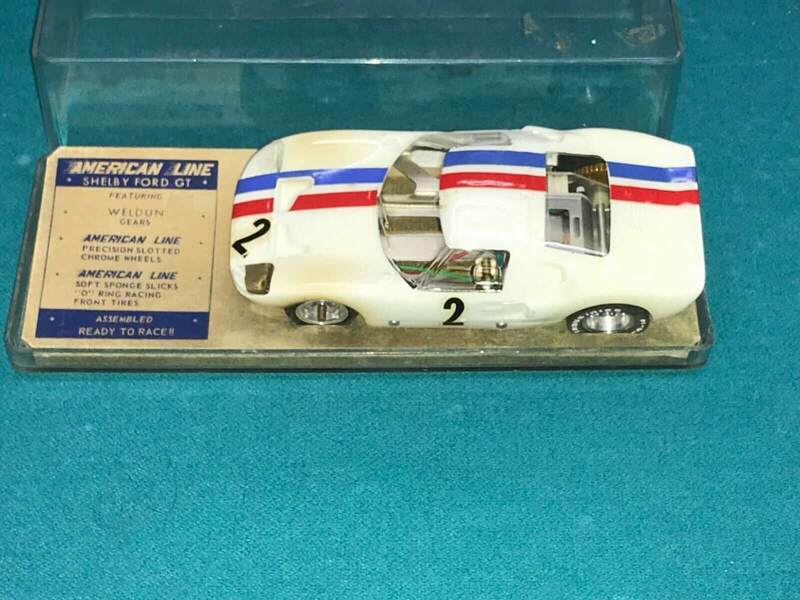 The companies first model was a couple of ready to race Ford GTs. 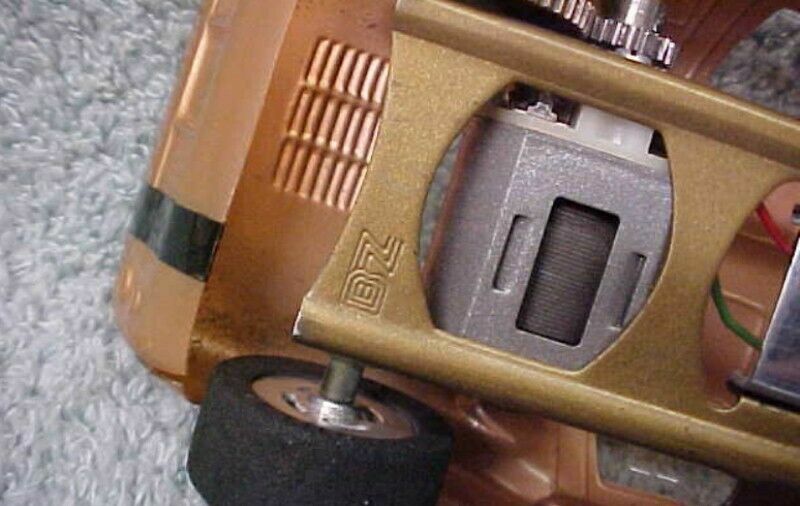 Shortly after the company began production Vernon found a business partner, Sonny Zimmermen and the company was renamed BZ. 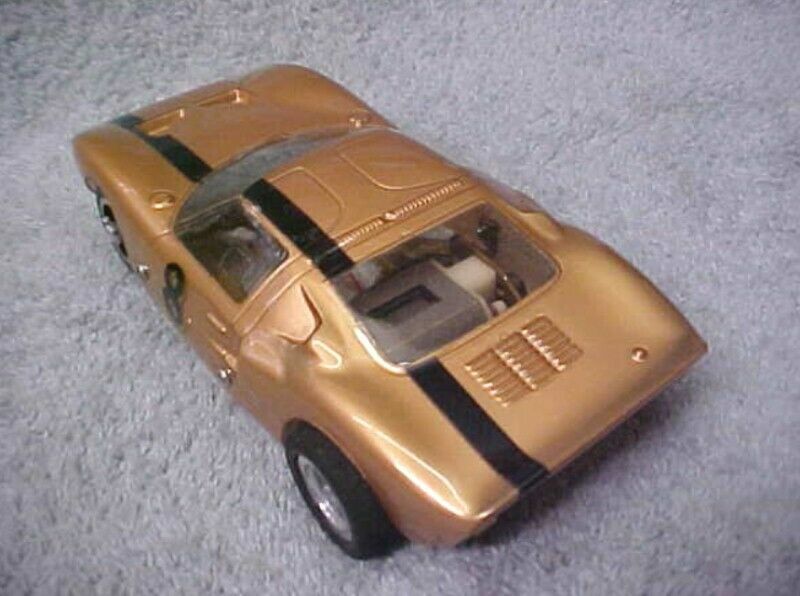 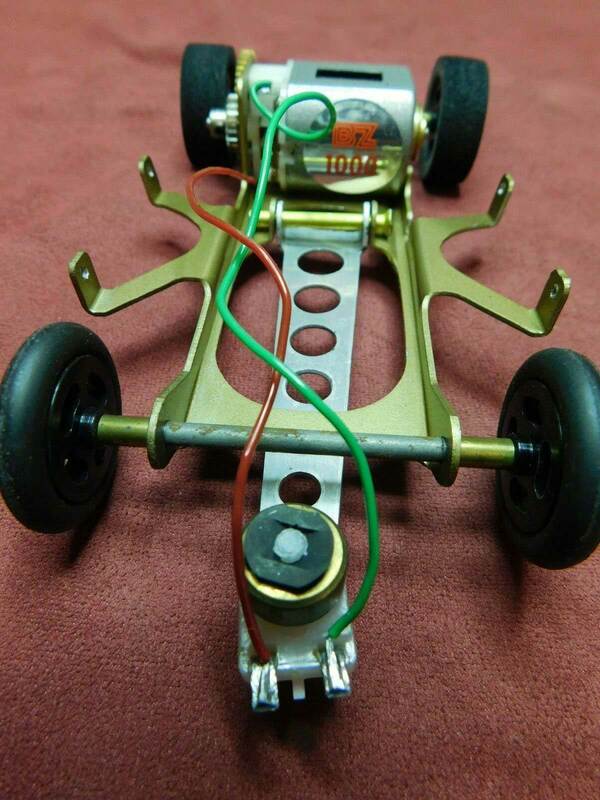 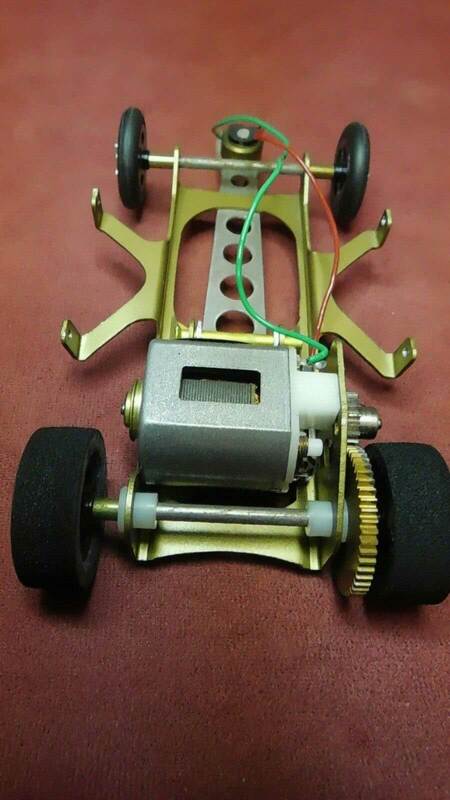 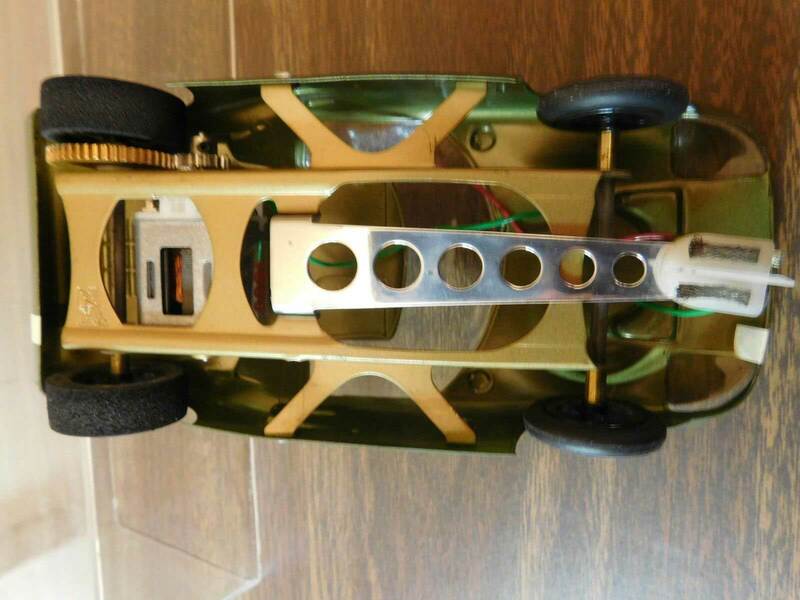 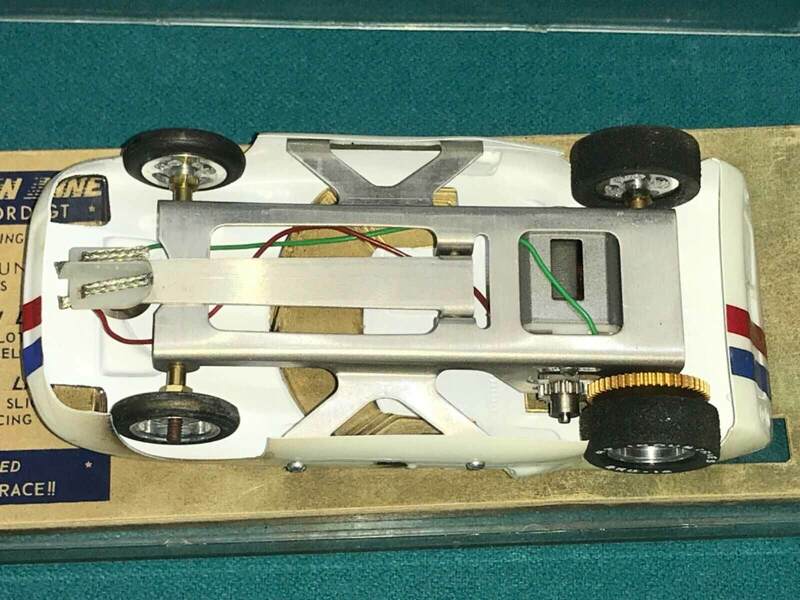 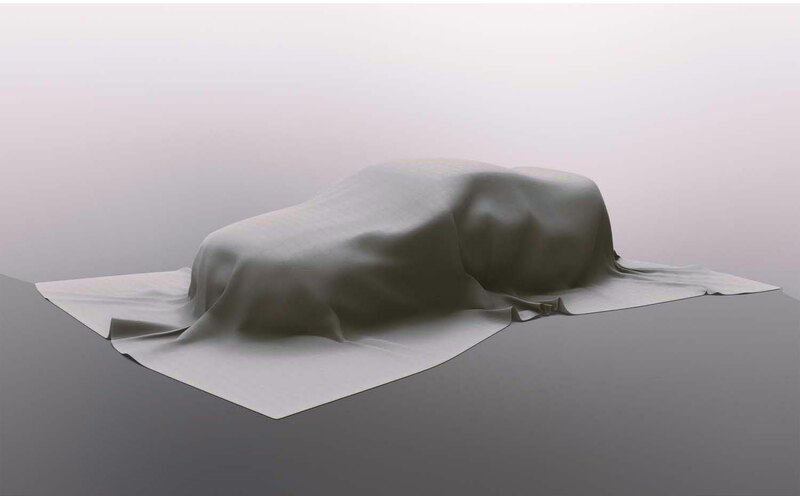 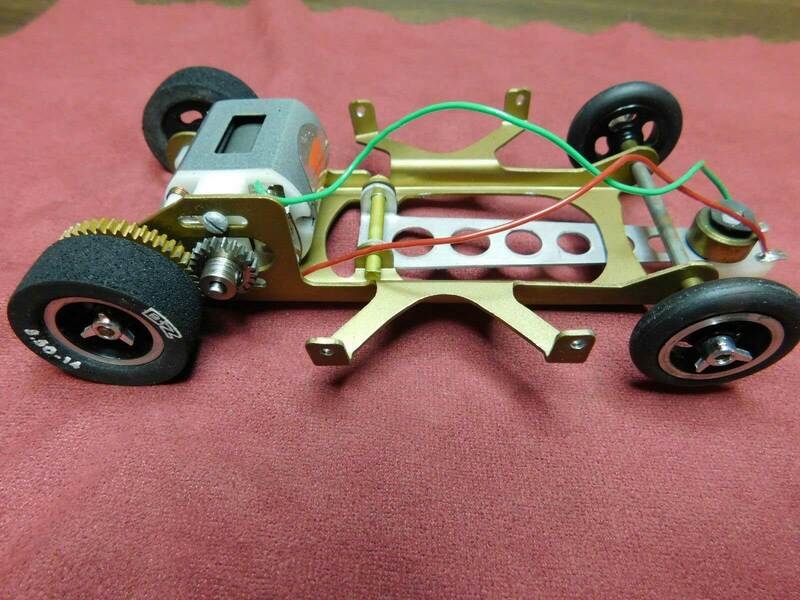 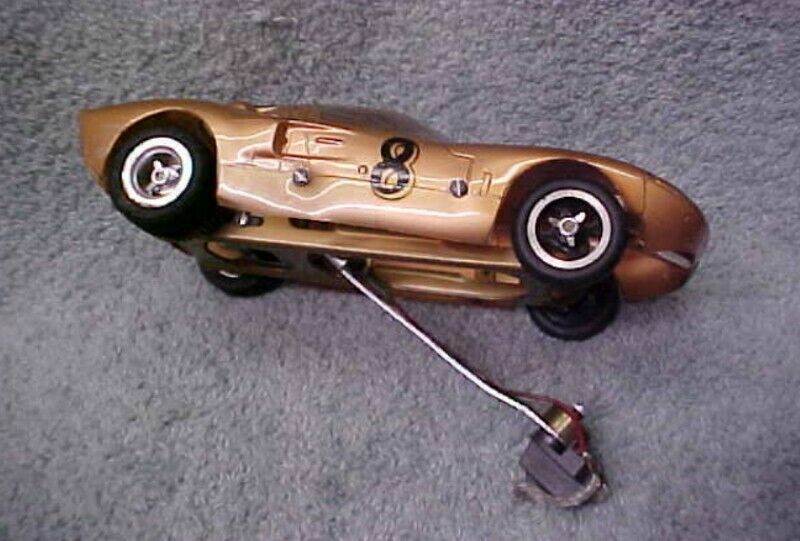 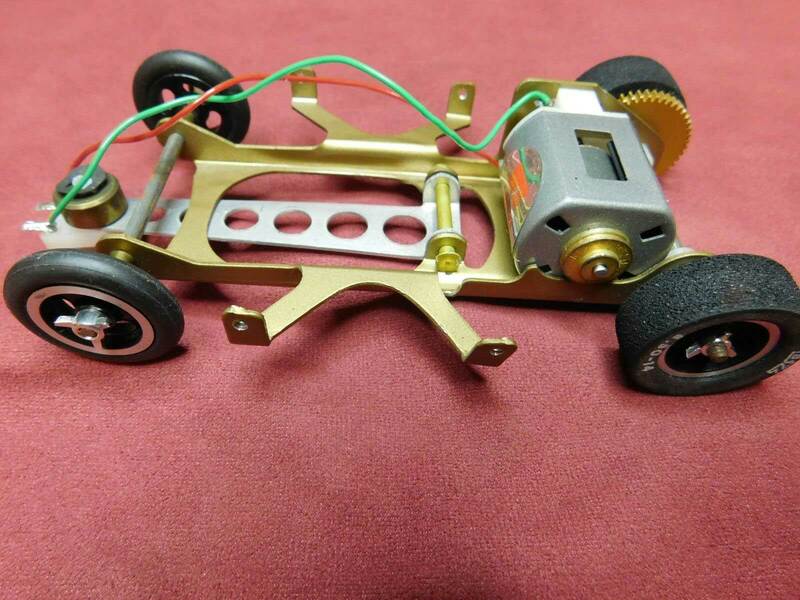 These models were produced with a chassis similar to the Classic - Manta Ray model produced by the same supplier. 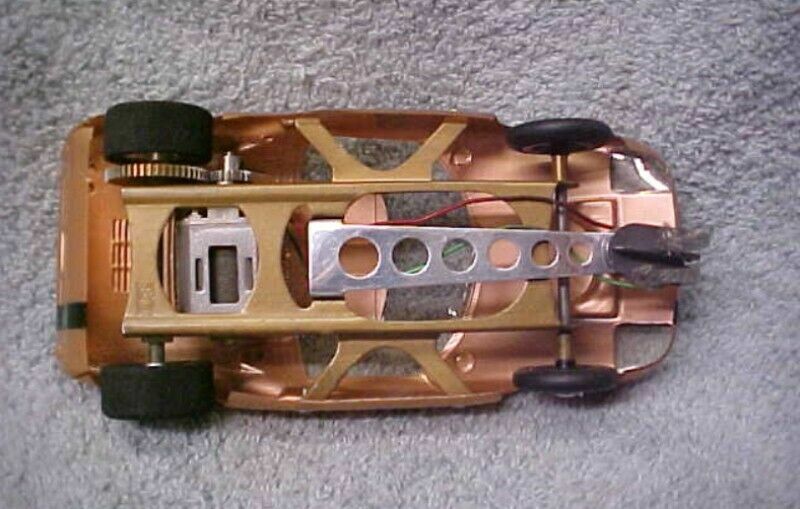 The motor used was the FT36 Russkit '33' motor and Riggen polished aluminium rims with plain black tyres. 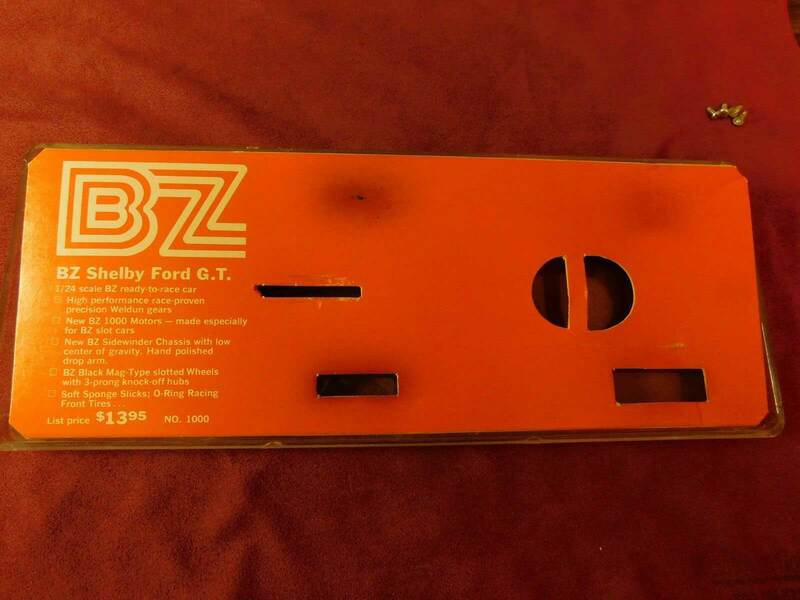 The tyres later had BZ Industries stamped on to them when the company had been renamed. 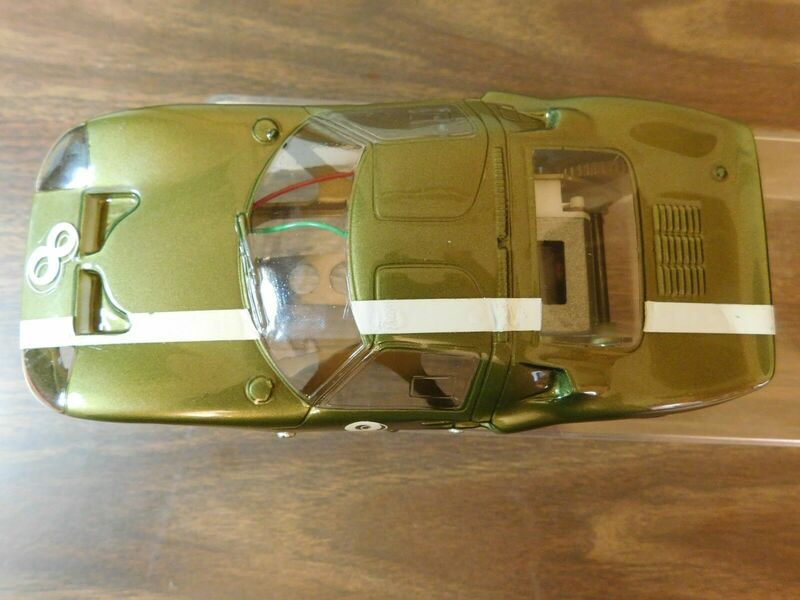 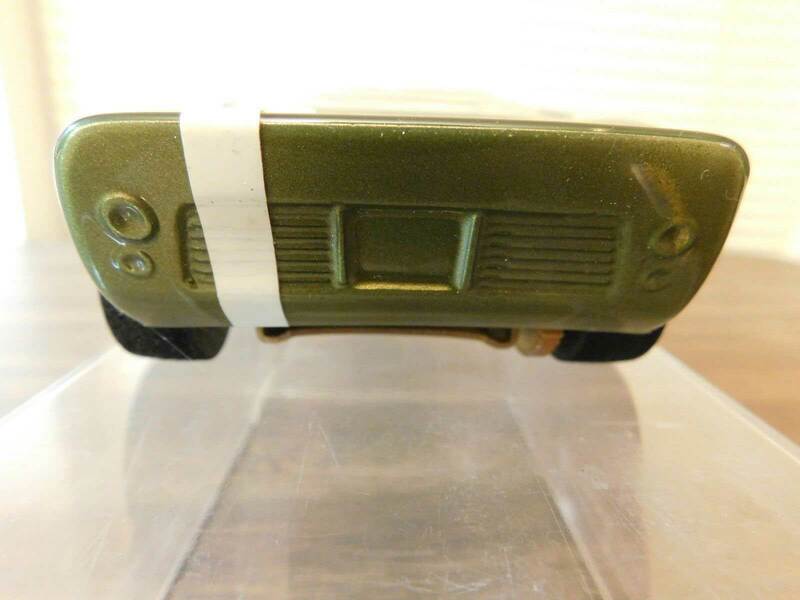 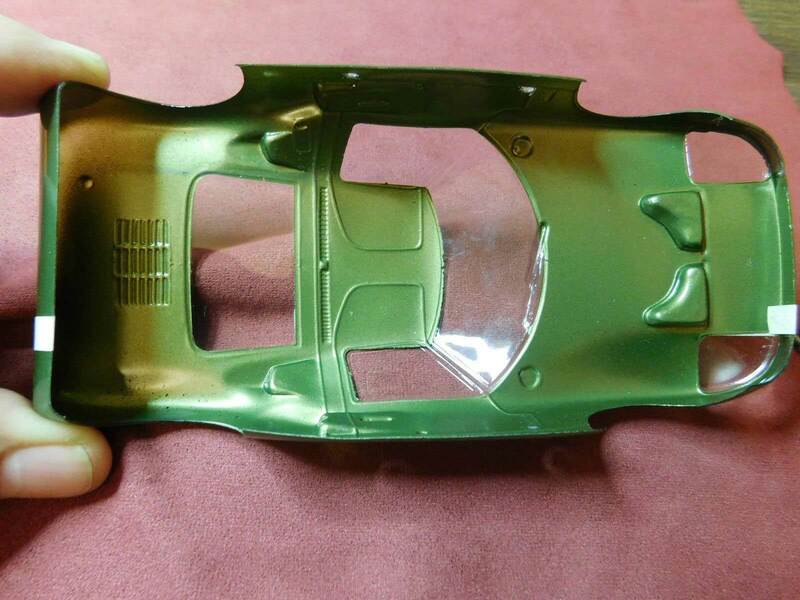 The body was supplied by Lancer and painted by BZ, the earlier American Line models came in two colours (red or white), while the BZ versions came in white, green and/or gold. 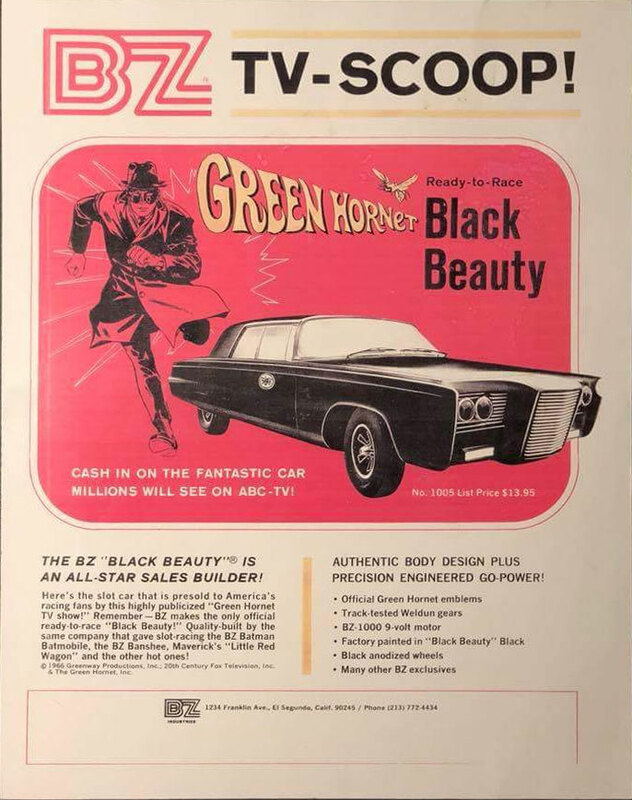 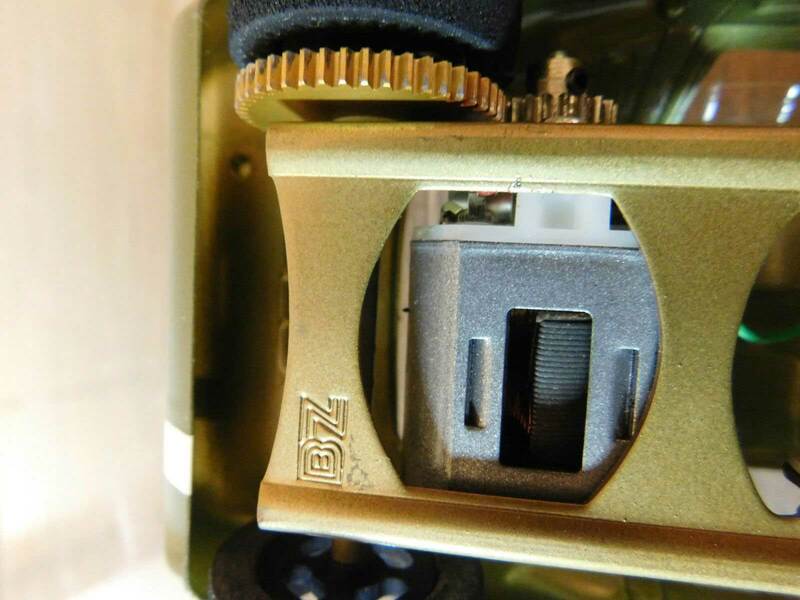 Some other well known models made by BZ are: The Little Red Wagon, the Green Hornet's Black Beauty, the Batmobile and of course the Banshee.